Joint Stress is an outstanding homeopathic remedy for painful joints in animals. It provides instant relief from joint stiffness, muscle tension, pain in lower back, and over exertion along with pain in joint areas. This natural health supplement is very much beneficial for pets suffering from arthritis, muscle-skeletal pain and stiffness, chronic degenerative cartilage and general lameness of unknown origin. Joint Stress with its exceptional healing properties restores mobility in weak and aged pets that face difficulty in rising, climbing stairs, limping or holding foot up. If your pet is slowing down due to aging factors, providing natural supplement for joint care is the best solution. 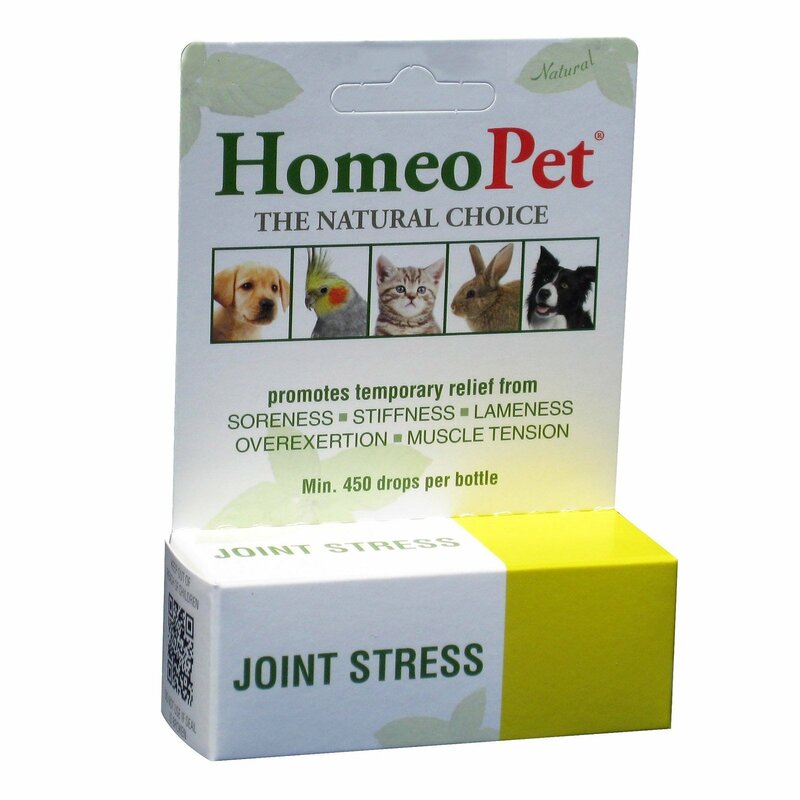 Joint Stress – a product by HomeoPet is an effective remedy that offers temporary relief from pain in joint areas, soreness, muscle tension and pain in lower back. 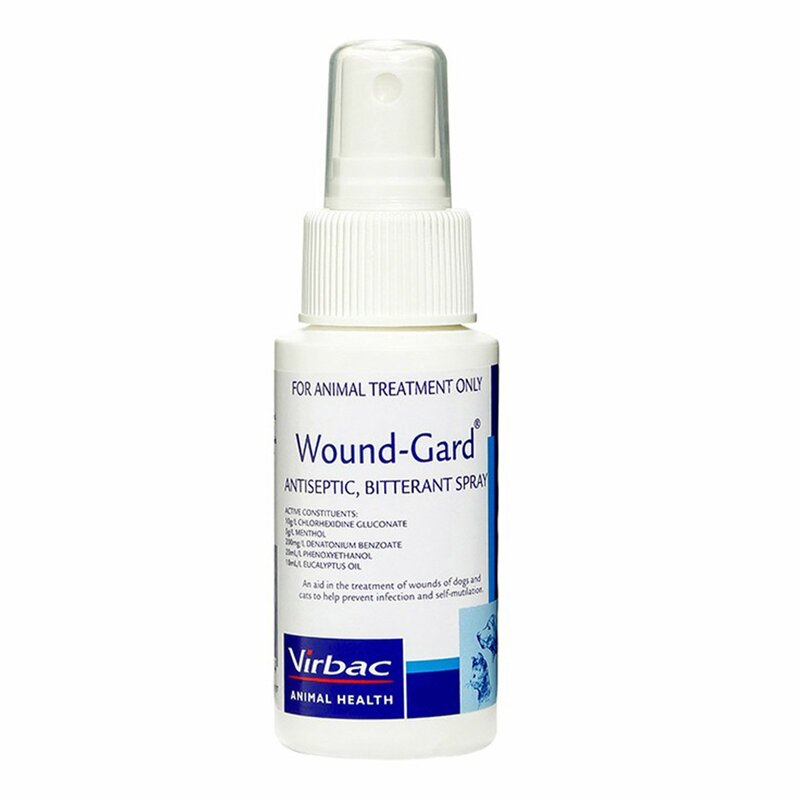 This naturally prepared solution is highly beneficial to younger animals that undergo joint distress due to injury. Joint Stress is a scientifically formulated preparation that harnesses the healing power of nature. Free from chemicals, it has no side effects, and offers unparalleled safety. Joint Stress Homeopathic preparation is suitable for all animals including dogs, cats, birds, rabbits, hamsters, ferrets and pot bellied pigs. It effectively reduces general weakness, arthritic pain including pain in back and cervical regions extending down legs and sore joints. Joint Stress with its unique natural healing quality lowers joint inflammation caused due to arthritis or cold weather. It helps to heal weak hind limbs. Joint Stress works on regeneration process and helps to restore tissues and cartilage along with enhancing the production of synovial fluid. 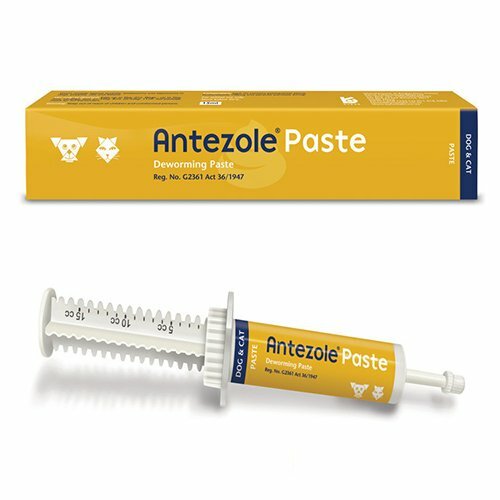 This liquid preparation of Joint Stress can be given directly into the mouth of a dog or a cat. If administering directly is distressful, provide this preparation mixing it with food, water or milk. If your pet is sensitive to odor of alcohol preservative, wait for 10-20 minutes for the odor to evaporate from water and food and then administer it to your pet. It is normal that animals may shake their heads as response to alcohol preservative in the Joint Stress homeopathic treatment. Administer 3 doses daily directly into the mouth or in water. For pets less than 1lb. - dosing instruction inside box provided. Administer this preparation along with water, food or milk, as cats may salivate excessively due to the odor of the preservative. 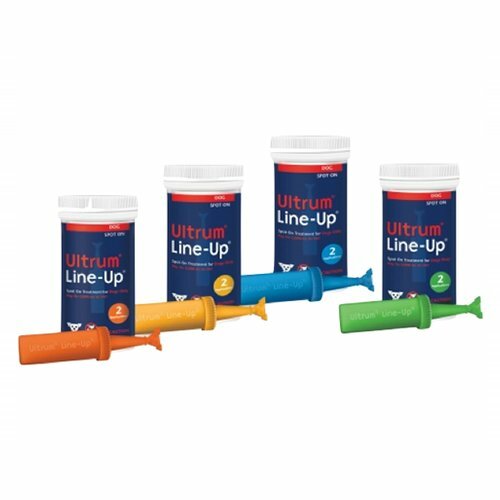 Overdose of Joint Stress should be strictly avoided as it may result in return of symptoms that have been initially disappeared. 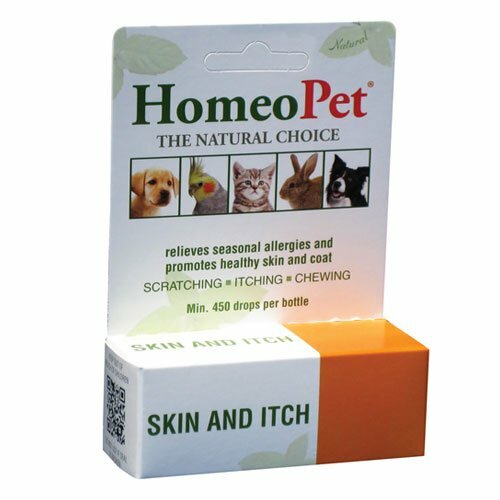 Pets sensitive to homeopathic preparations will show response to a single dose, discontinue the treatment for some time. Always start Joint Stress therapy with a single dose and if major response seen, stop the treatment until symptoms relapse. Extra care should be taken when dealing with pregnant animals. 25 of 99 found this review helpful. I believe in not providing any chemical compounds to my pets even in the form of treatments.. Thus, homeopathic supplies are the best for me to ensure good health of the pets.. This solution has given relief to my doggy in lessening his pain..
19 of 31 found this review helpful.